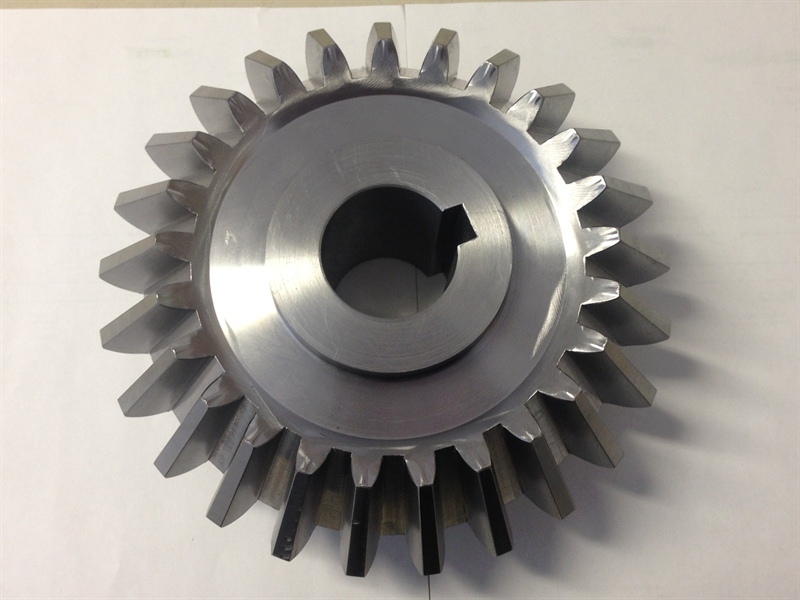 Milling is a machining process of using rotary cutters to remove material from a work piece. Milling is one of the most commonly used processes in the machining industry today. At Northern Machining we utilize a Computer Numerical Control (CNC) mill which guarantees that your piece will match your exact specifications. Investing in CNC Milling has enabled Northern Machining to perform production manufacturing for high-volume jobs as well as smaller runs at a competitive price. Compared to older milling processes, CNC Milling offers increased accuracy, speed and efficiency while also simplifying the process of creating complex curves and 3D structures. Northern Machining ‘s commitment to excellence and ongoing investment in the most cutting edge technology has resulted in shorter runs and faster turnaround as well as greater flexibility in how a part is positioned during the machining process. At Northern Machining CNC milling operators use files created with CAM software, which allows assembly to run directly from design to manufacturing. The result is consistency in dimension, shape, and size for the entire job, regardless of volume. 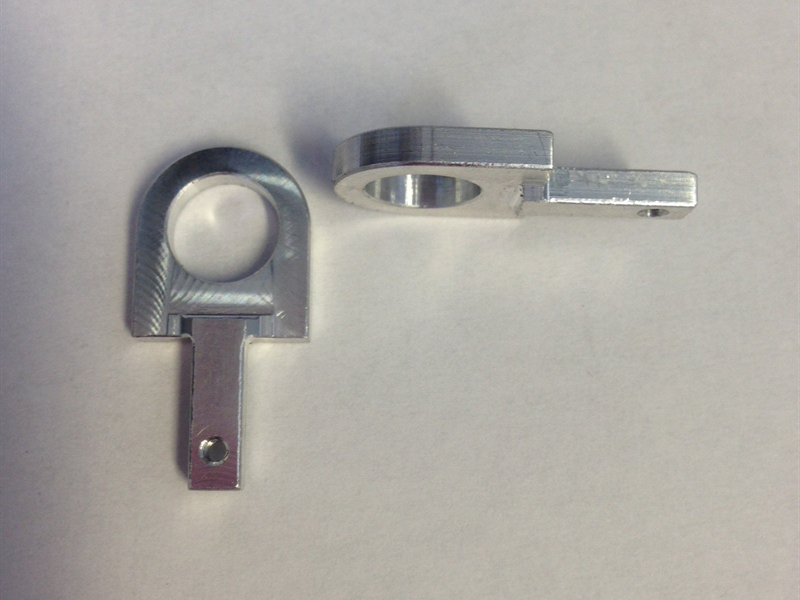 Our CNC mills are quick, precise, and rigid, producing high quality items at a fraction of the cost! From single items to high volume, we can meet your demand. Complex machining with the use of Computer Aided Design (CAD) software, and Computer Aided Manufacturing (CAM) software , makes very abnormal part features simple and quick to get out the door. NORTHERN MACHINING IS ABLE TO PRODUCE PARTS EFFICIENTLY, ACCURATELY, AND WITH A LOWER COST TO YOU. CONTACT US FOR MORE INFORMATION.